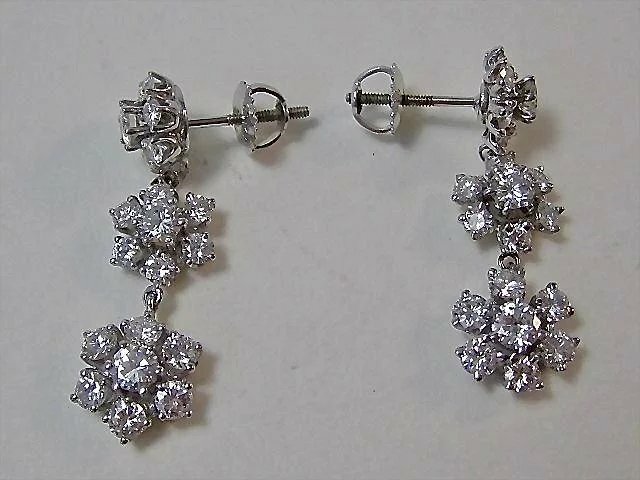 These gorgeous graduated cluster style diamond dangle earrings are extraordinary with their fabulous near colorless diamonds & exquisite VS clarity. 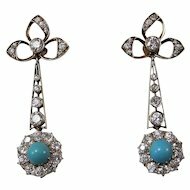 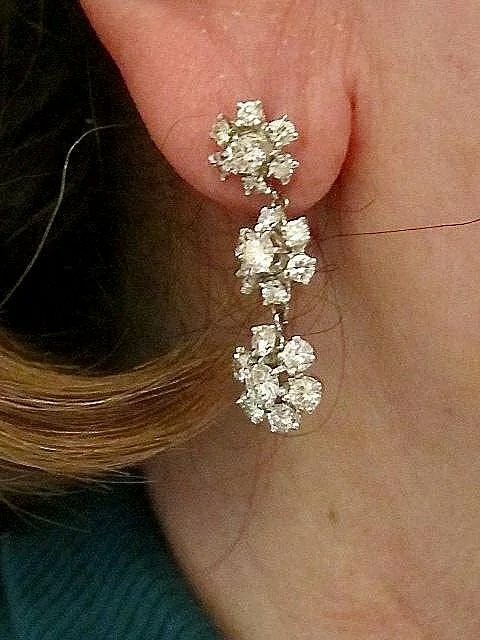 The lovely floral design of three diamond flowers dangling down are perfection, no matter what the occasion. 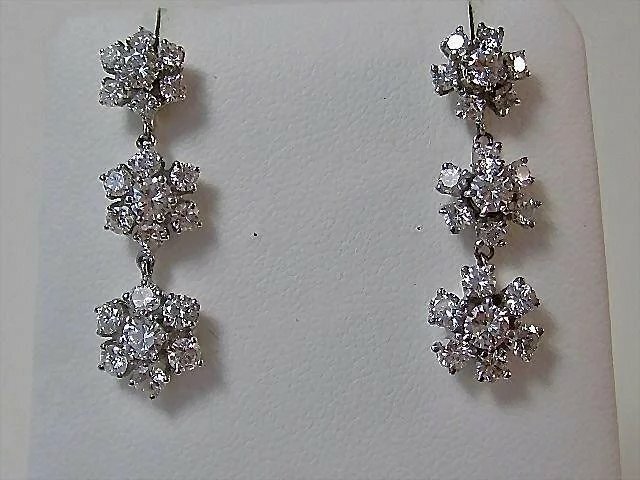 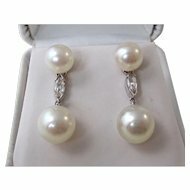 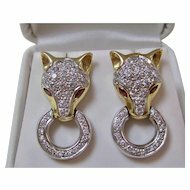 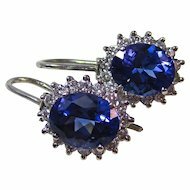 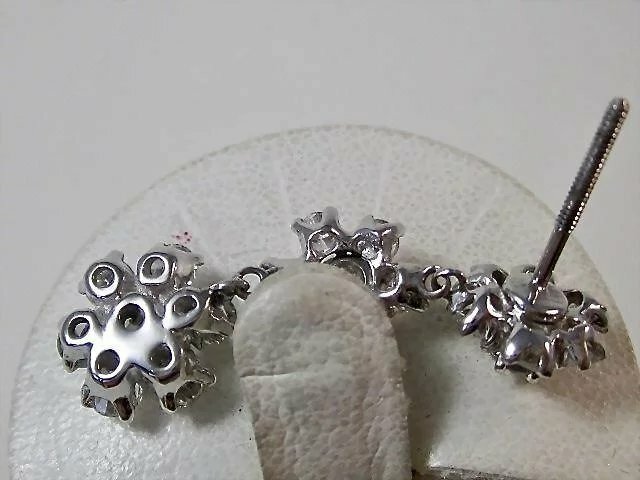 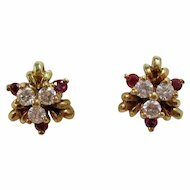 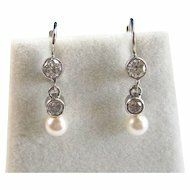 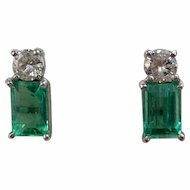 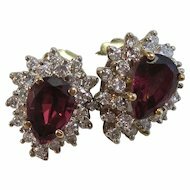 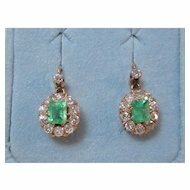 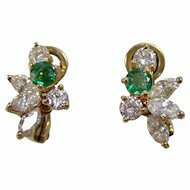 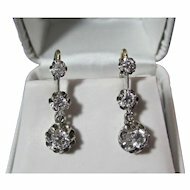 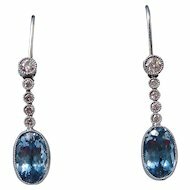 You will sparkle and shine with these beautiful earrings in your ears. 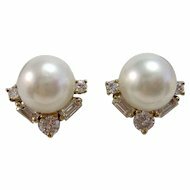 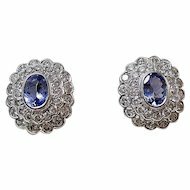 If you are a bride or the mother of the bride, you will definitely be the belle of the ball with these stunning earrings! 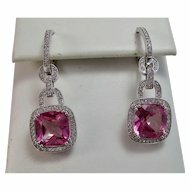 There are six round prong set brilliant cut diamonds in graduating size from 3.35mm x 2.01mm to 3.71 mm x 2.22mm. 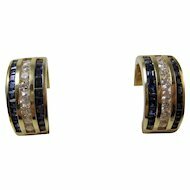 The center stones weigh approximately 94/100 of a carat, have near colorless G-H-I color, with fabulous bright sparkling VS1-VS2 clarity. 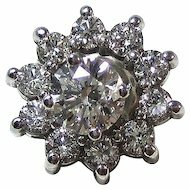 Thirty six round prong set full cut diamonds surround the center stones, graduating 2.20 to 3.00mm, weighing approximately 2.40 carats, with near colorless G-H-I color, with amazingly bright VS1-VS2 clarity. 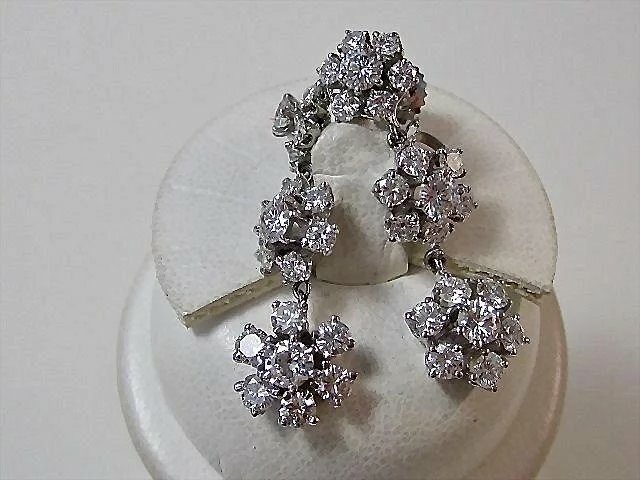 Circa 1970's, the total diamond weight is approximately 3.34 carats. 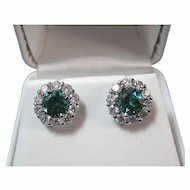 1 1/4 of an inch from top to bottom and 3/8ths of an inch from east to west. 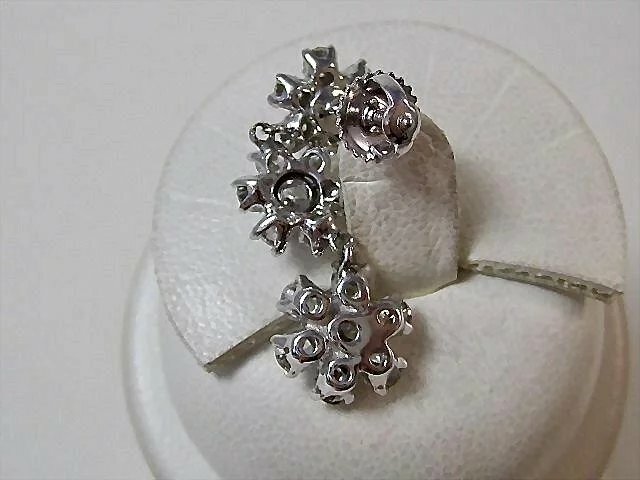 The total piece weighs 5.1 grams.